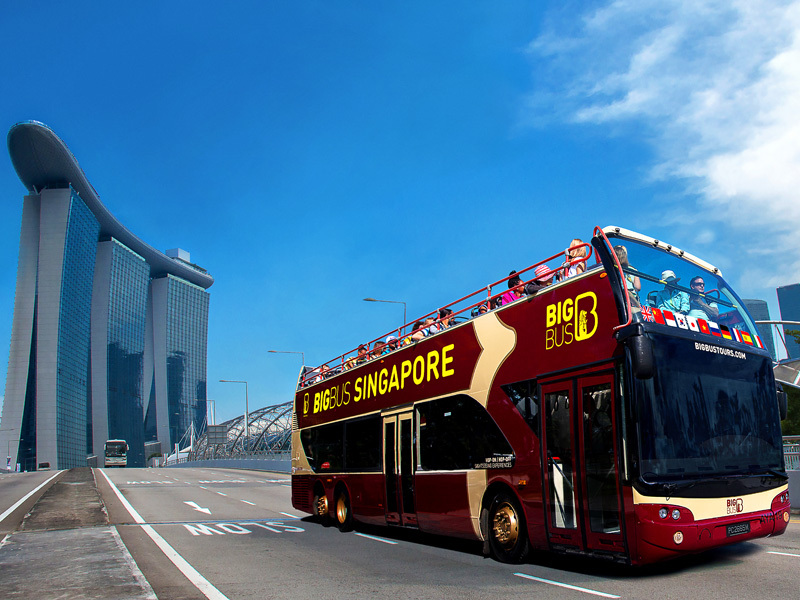 Go beyond the screen and Ride The Movies™ at Universal Studios Singapore. Experience cutting-edge rides, shows, and attractions based on your favourite blockbuster films and television series, including Puss In Boots’ Giant Journey, Battlestar Galactica: HUMAN vs. CYLON™, TRANSFORMERS The Ride: The Ultimate 3D Battle, Jurassic Park Rapids Adventure™, Sesame Street Spaghetti Space Chase and more! TRANSFORMERS The Ride: The Ultimate 3D Battle - Experience this hyper-realistic 3D thrill ride as you join Optimus Prime and the Autobots to be a freedom fighter in the ultimate 3D battler against the forces of evil! How do I purchase tickets for the Universal Studios Singapore package? 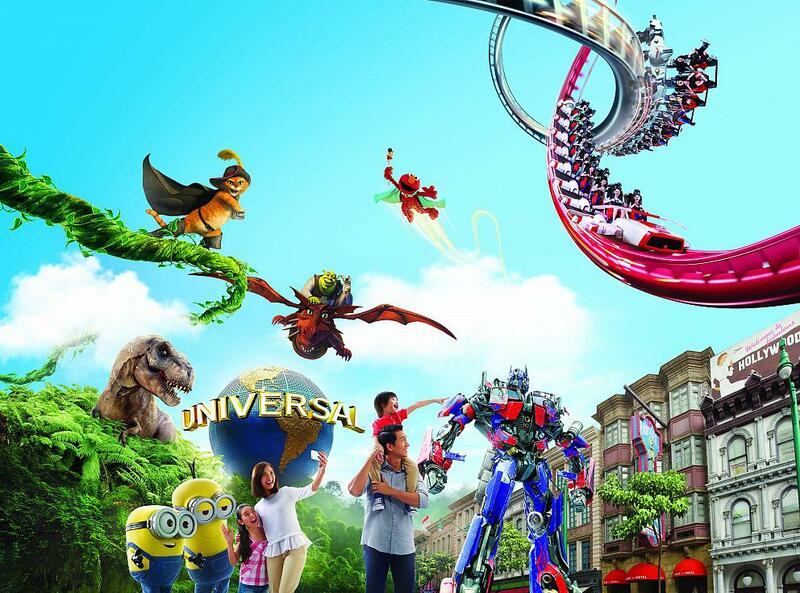 Can we purchase tickets for the Universal Studios Singapore package in Singapore? YES! 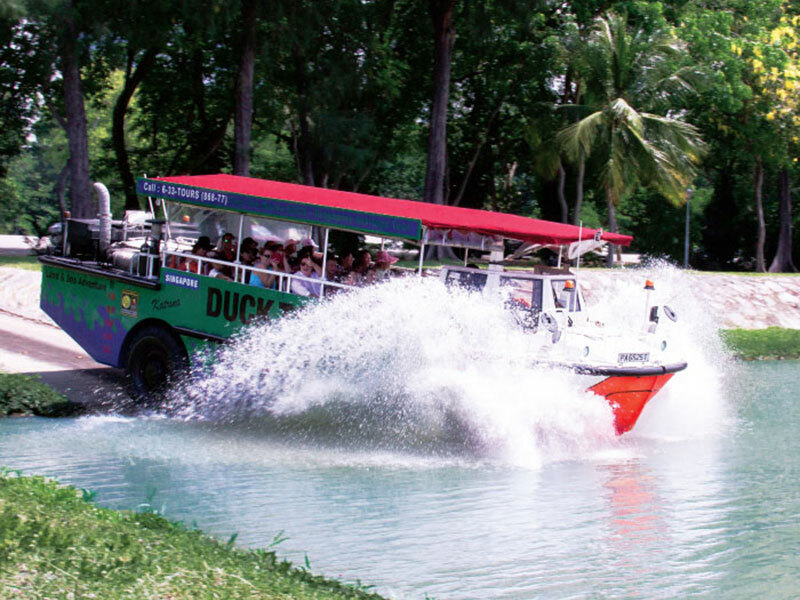 You can purchase tickets for the Universal Studios Singapore package at our DUCK & HiPPO counter at Suntec, Singapore Visitor Centre (orchard gateway@emerald), Changi Airport Terminal 1, 2 and 3 Arrival Meeting Hall. For help, please call our guest hotline at 6338 6877. 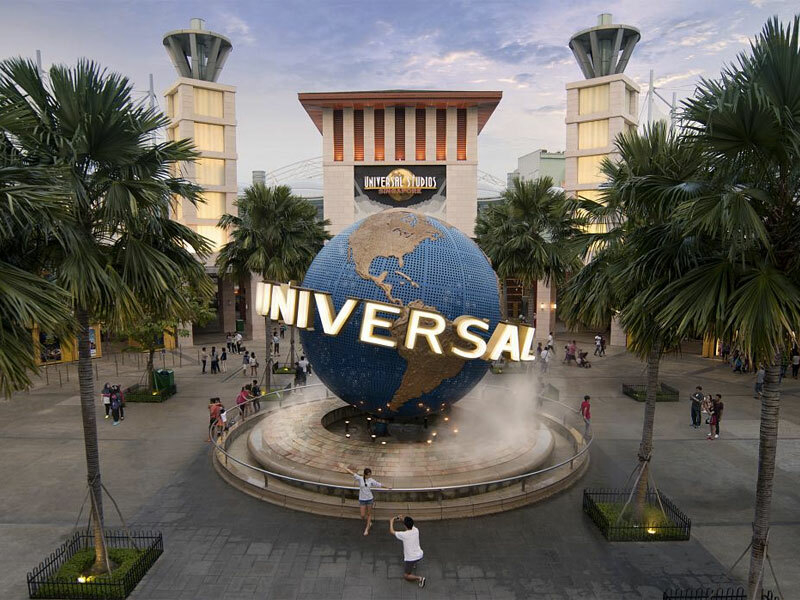 What does the Universal Studios Singapore package includes? 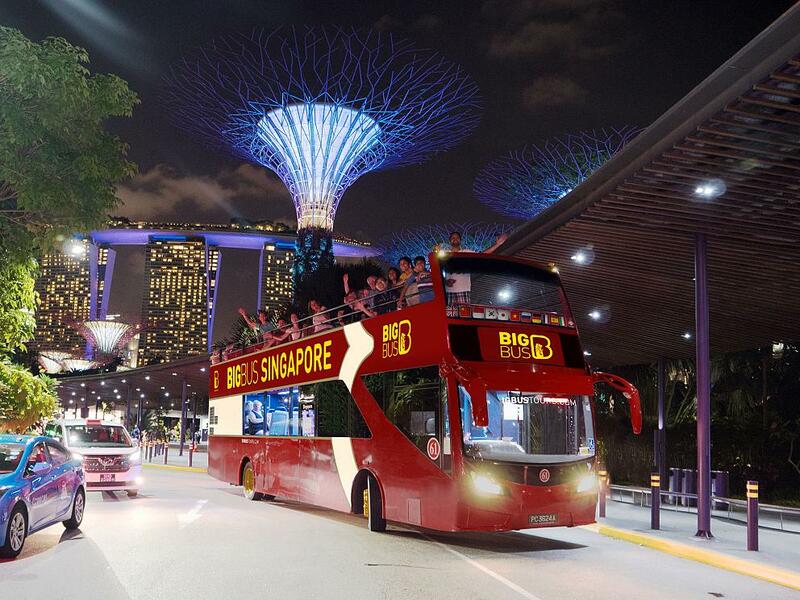 The Universal Studios Package covers admission to Universal Studios Singapore and 1-way transfer from the city.